Finally the wait is over as Audi Q2 has been launched in Pakistan with the price tag of 4.35 Million. 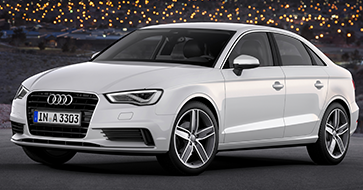 Audi has been setting the standards high for the autos since the launch of the very first vehicle. 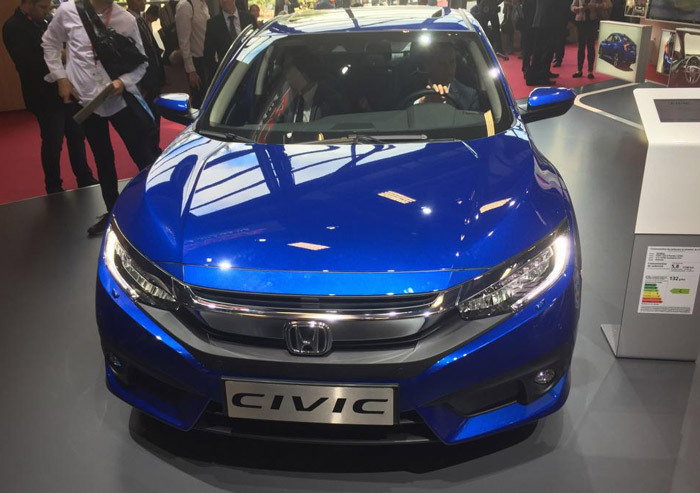 They have always been using the latest technology in the manufacturing of the cars. This is the reason that Audi has been always preferred by the auto lovers in the market. 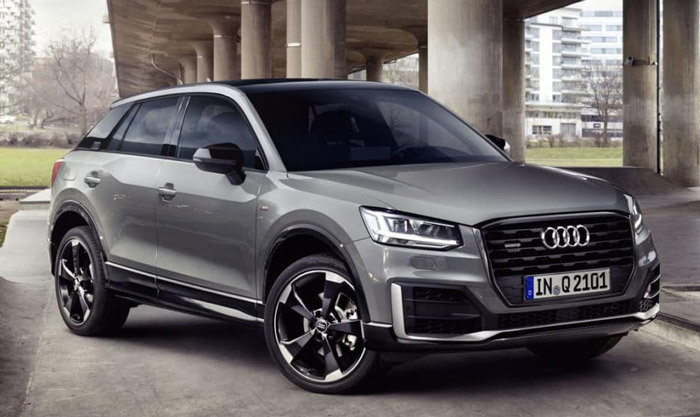 Recently with the introduction of the Audi Q2, a buzz has been started in the market. So here let us have a look at the Q2 to know more about it. 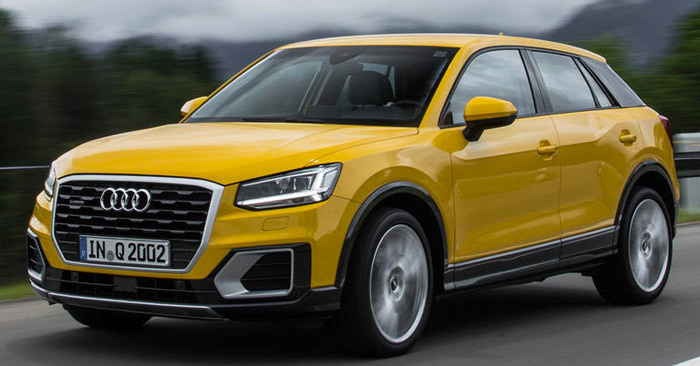 Audi Q2 comes with three engine options in the other parts of the world and that are 1.6 Liter Diesel Engine (114bhp), 1.4 Liter Petrol Engine (148bhp) and a turbo charged 1.0 liter Petrol Engine (114bhp). 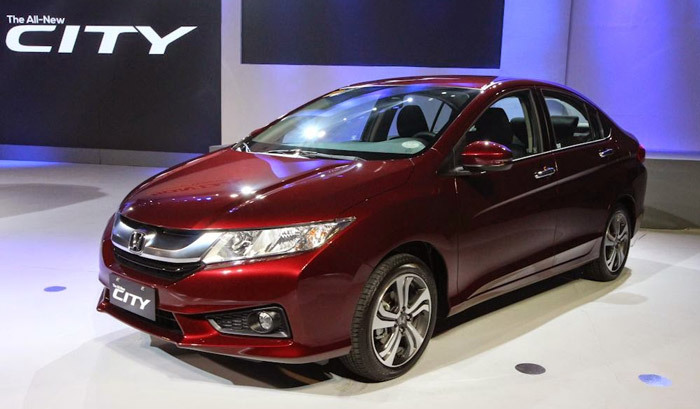 Pakistan will only get the 1.0L petrol variant. 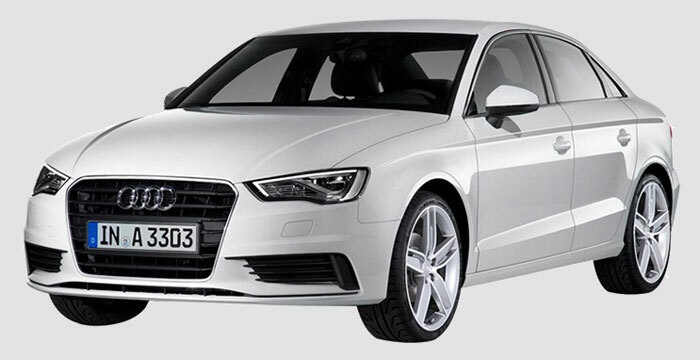 The engine runs smoothly and will provide you with a refined drive. It has the latest squared off look and the sheet metal makes it look more interesting. 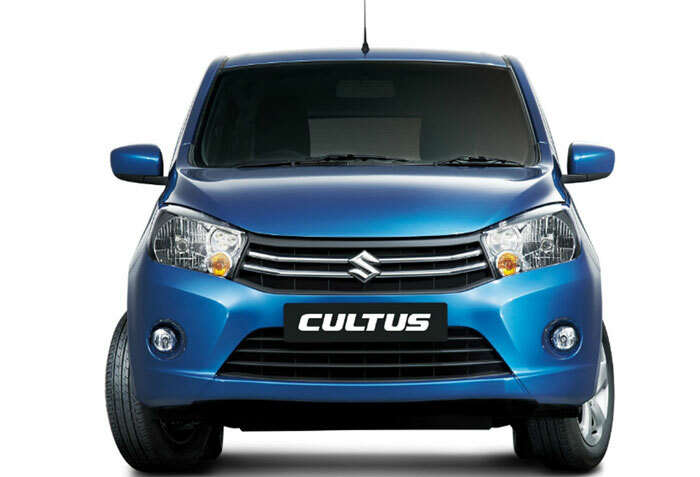 The satin trim and the classic grille give a decent and elegant appearance to the vehicle. This car is shorter and lower than the Audi Q3. It has 5 number of doors and body type is SUV. The height of the roof has been decreased as well as the beltline has been increased. The LED lights just enhance the amazing outlook of the car. 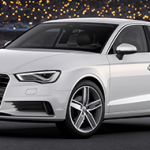 The Audi has been given a quality design that will just amaze you in the first look. You will come across a miniature dashboard that has the infotainment screen. Its dashboard also sports Android and Apple smartphones. It can be utilized for the display of the maps, information or for the purpose of entertainment. Audi Q2 comes with a Head-up-display so all the important information is right in front of the driver eyes. There are loads of other options as well, including a Bang & Olufsen speaker unit which takes up about 20 percent of space in the car’s boot space. 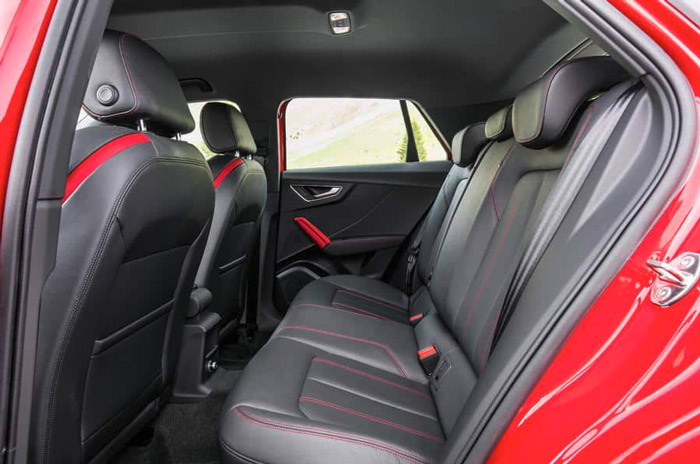 Q2 comes with ample space for 4-adults to sit comfortably. 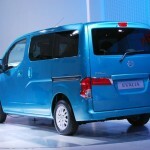 As it has a low-powered engine that will surely offer a better mileage. 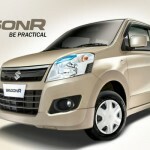 Company claims that it can travel upto 16 to 19 KM/L. Audi Q2 Pakistan main competitors are Honda Vezel and Suzuki Vitara. Q2 price in Pakistan is little high. 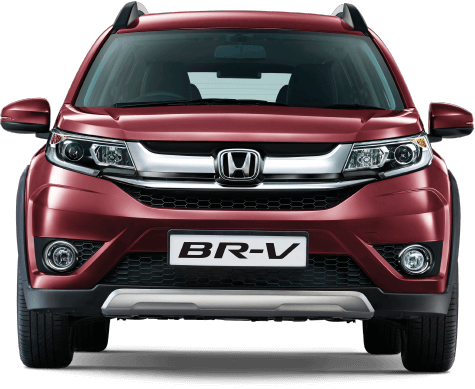 The beautiful crossover SUV priced at Rs. 4,350,000 in Pakistan. 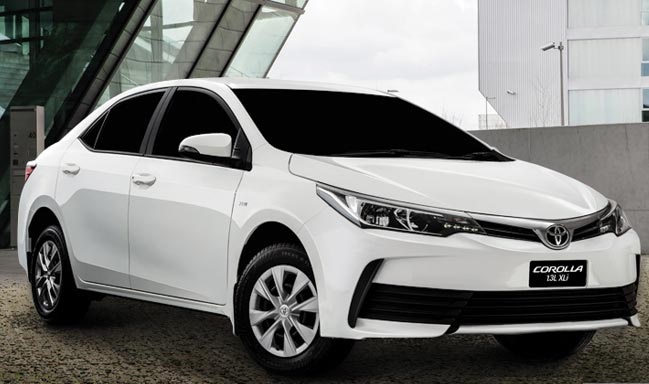 The Hatchback vehicle is what that you must have for all your journeys. 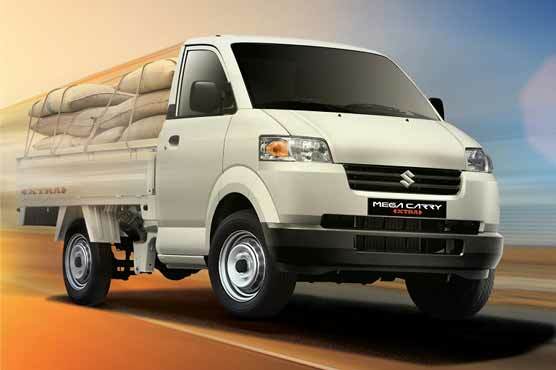 It will provide you with a comfortable and reliable drive. The looks and the speed of the vehicle will make every eye turn into the direction of your car. 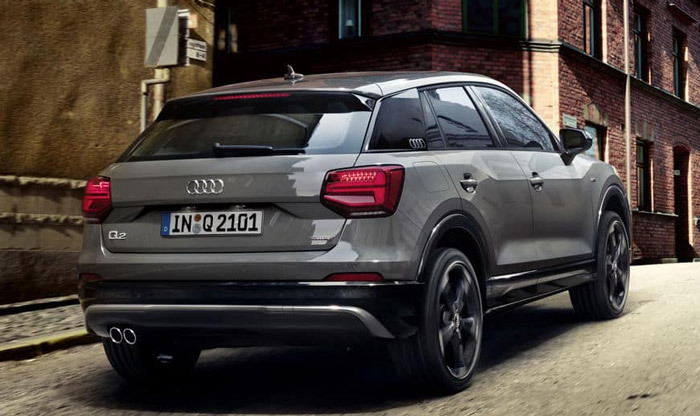 So if you are looking forward to driving in style then make sure that you book your Audi Q2 2017 before it is too late. 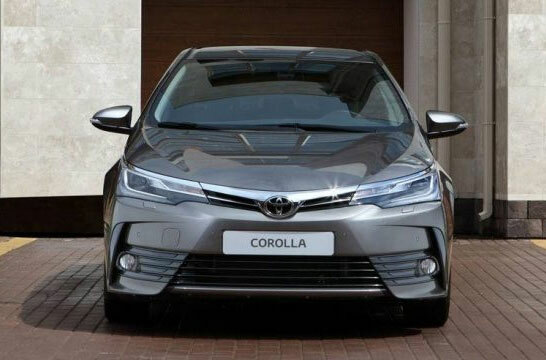 The best feature of this car is that it can be utilized for both residential and commercial purposes and have the best journey of your life.